Since 1969 Hurdle Land & Realty has conducted business with the philosophy that owning your own land, your own property, is an essential part of the American dream. That is why three generations of Hurdles have enabled thousands of people just like you to purchase land hassle free, with owner financing. Own Land Today Click Here To See How Easy! Come in by before the end of the month to take advantage of this amazing offer. Find out more about our process, and Search Land now to see what we have in store for you. For more information view our frequently asked questions. 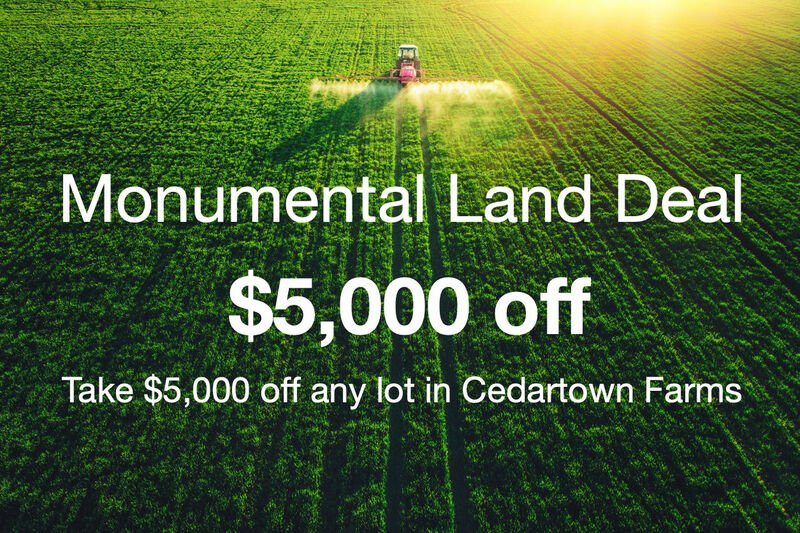 You can also call us at 770.554.LAND (5263) or 1.800.762.4851 to learn more.